CBD (Cannabidiol) oil is a a non psychoactive cannabinoid derived from hemp plants mainly for medical use. CBD oils are known to provide safe and effective relief even for patients who suffer from seizures, epilepsy, or cancer. Even though CBD shows much promise, it is still a largely untapped industry. It is rapidly growing because of its growing legal status. Since cultivation in the US is still in its infancy, most CBD oil is imported into the US and then examined for purity and quality before being sold commercially. 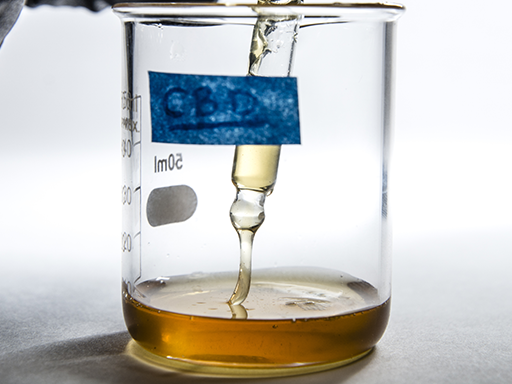 The regulation behind the CBD oil products are still largely grey and customers should be very cautious of buying products without proper guidance. Learn more about things you should look out for when buying CBD oil.